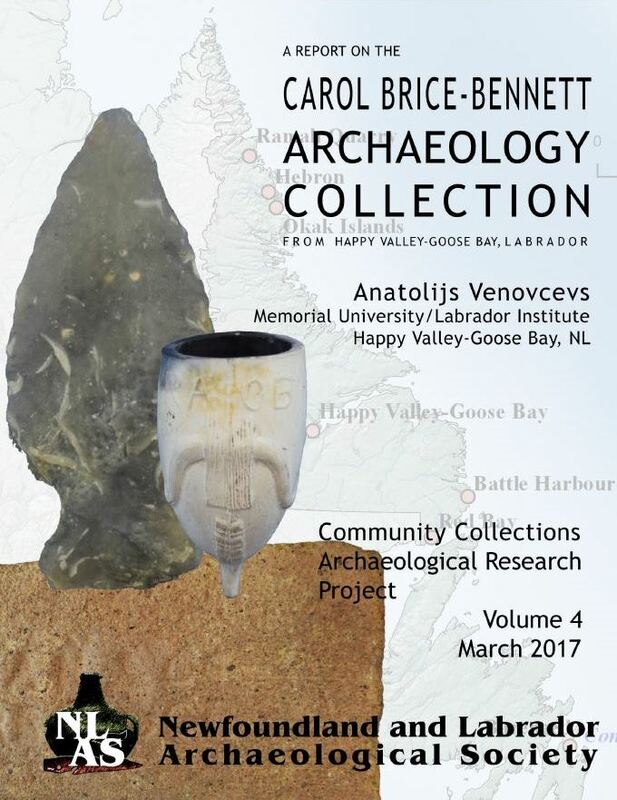 The Newfoundland and Labrador Archaeological Society (NLAS) Community Collections Archaeological Research Project (CCARP) for 2016 was based on a collection of historic and pre-contact artifacts collected from the North Coast of Labrador. It includes 11 stone tools, 7 kaolin pipes (provenience unknown, but likely from Labrador), and utensils and lead line weights collected at Okak. 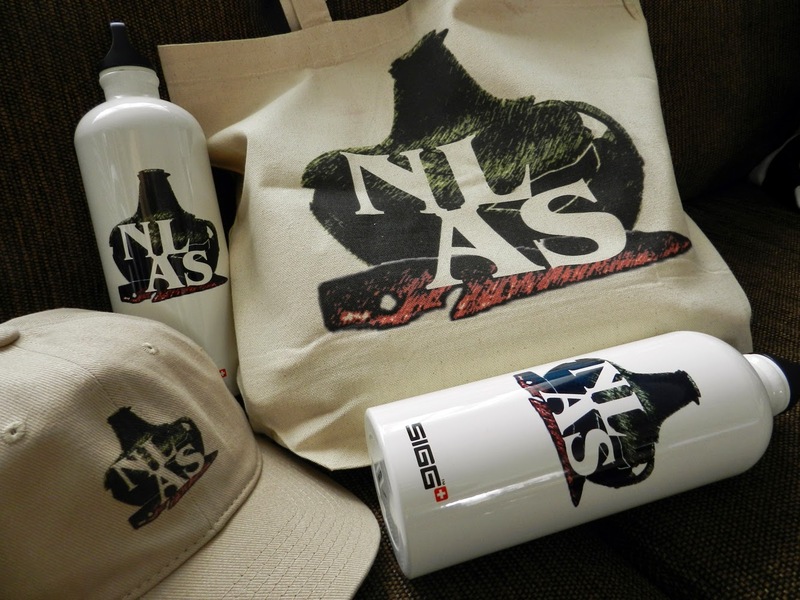 These items all came to the NLAS by way of the Labrador Institute, where they remained after being donated by Carol Brice-Bennett. The report is now online and can be found here.